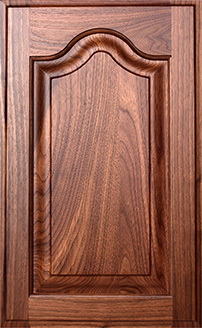 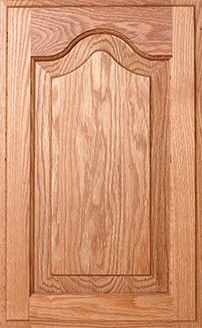 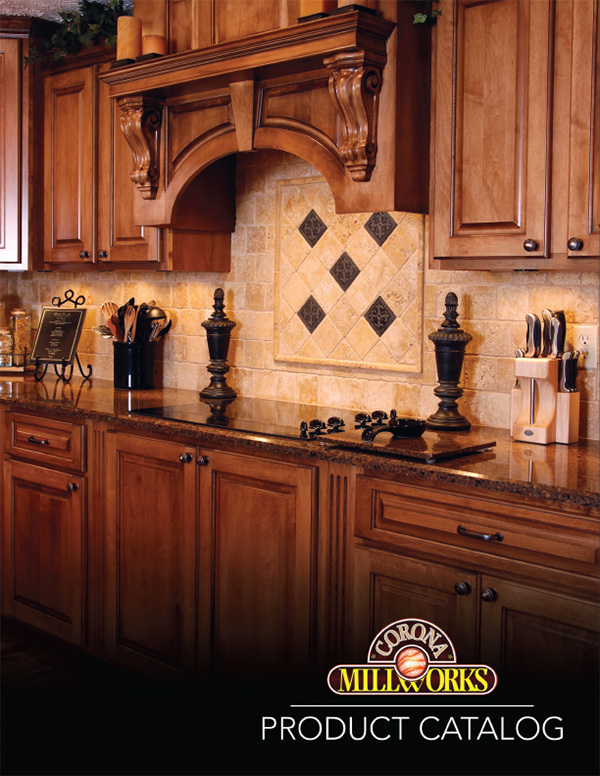 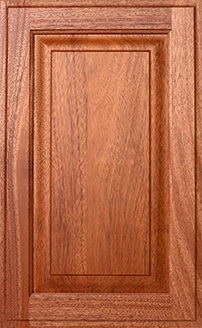 Corona Millworks Standard Series Wood Doors are available in a wide range of wood species and are custom built to your specifications. 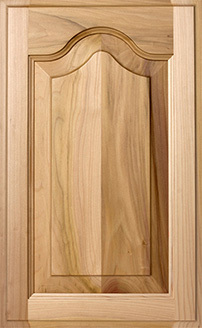 Our Standard Series doors feature a 2-1/4″ frame as standard. 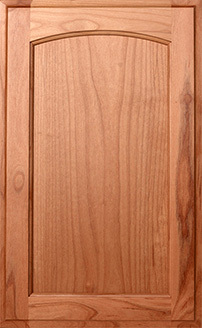 Solid slab, routed, and matching 5-piece drawer fronts are also available. 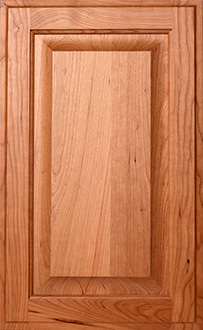 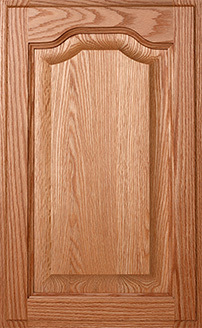 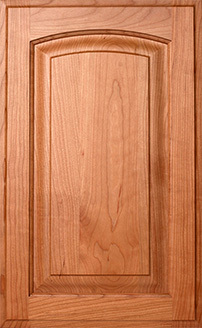 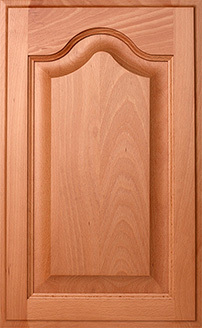 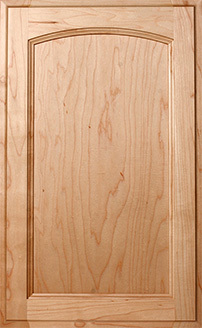 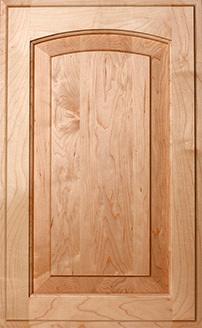 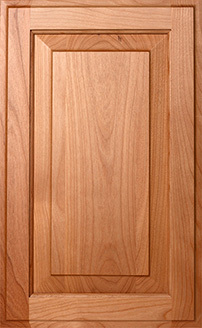 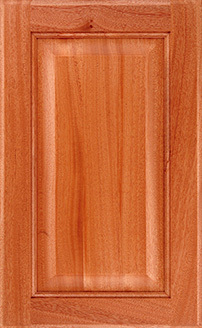 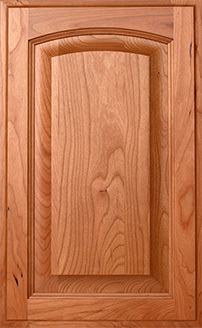 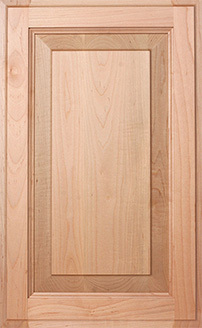 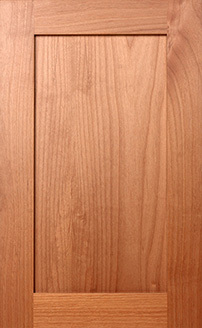 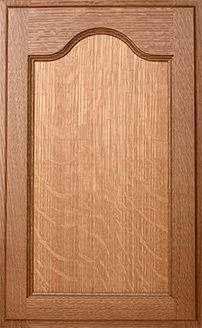 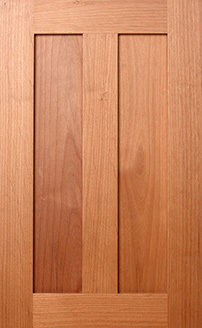 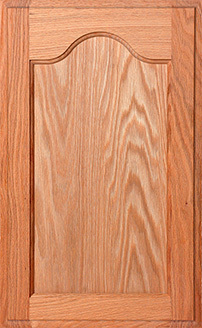 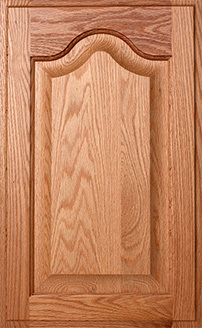 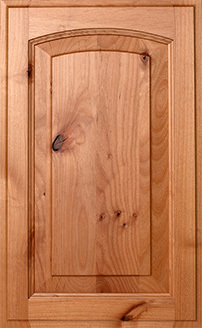 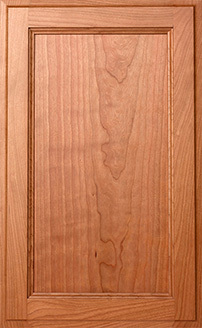 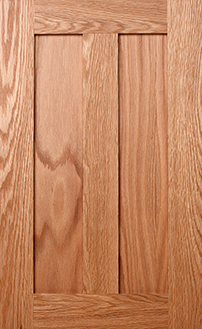 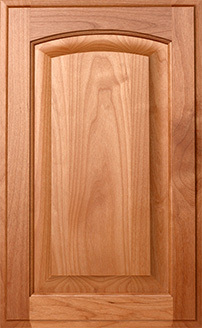 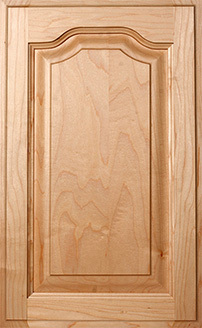 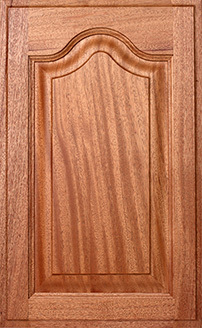 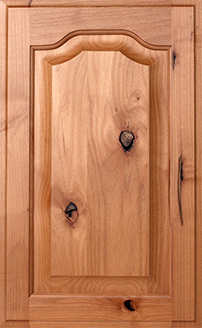 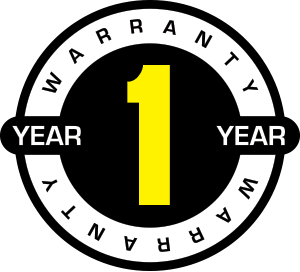 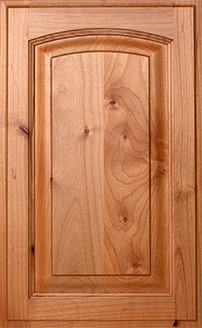 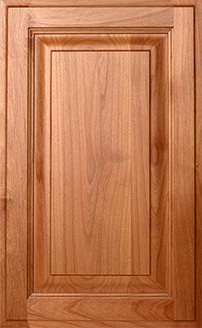 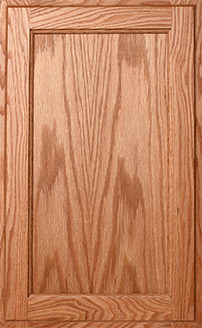 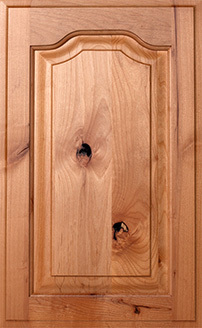 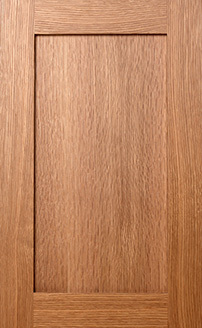 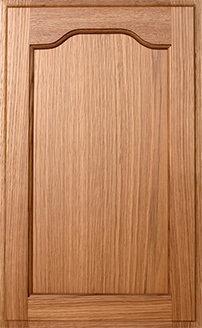 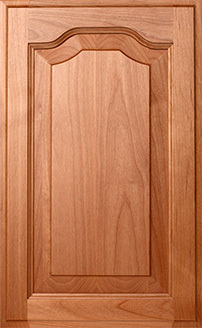 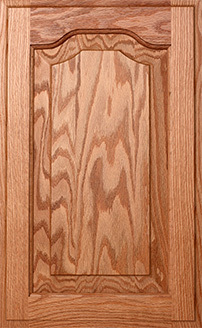 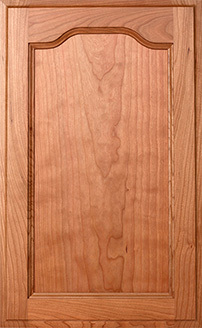 Additionally, our wood doors are backed by a 1-year limited warranty.